Congratulations to our QSP fundraising committee, who despite the communication roadblocks earlier in the year due to the new legislation, still managed to raise a considerable amount for our children through this initiative. Further congratulations to our Fall Fling committee and all of the staff/teachers/parents who helped to make the Fall Fling this year another fantastic success. We had a great turnout and a wonderful evening. Our next parent council meeting is November 20 at 9:00 a.m. The stormy weather may have prevented many of you who would have liked to attend the last meeting from making it out to school. We would like to encourage as many parents as possible to attend the upcoming meeting. Amongst other things, we would like to discuss updating our previous research regarding great fundraising initiatives for the school. We would also like to consider any useful projects/programs/items we can commit some of the parent council budget to, for the further enrichment of our children. If any parents have ideas in relation to these issues or any other matters, we would love for you to attend and share these with us. 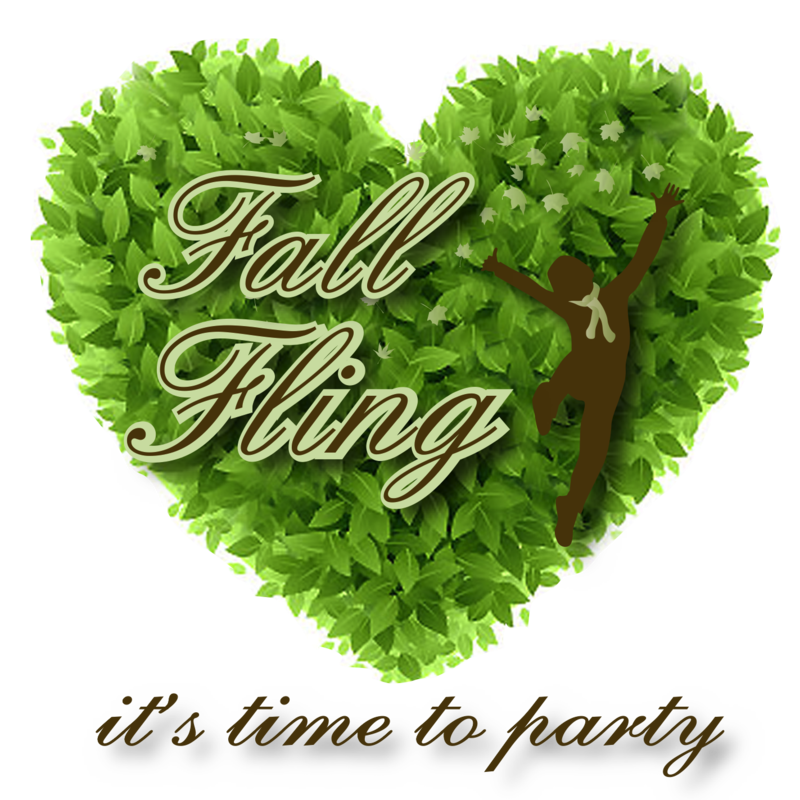 The Fall Fling was a smashing success! Over 250 people attended the event this year. Thank you to all Brown School families for playing a part in making the event such a success. There were those that went out to get donations, those that helped create donations, those that organized the event itself, those that worked the event, those that publicized it, those that came out to the event and those that purchased items at the event. Your contributions allow Brown School to continue to provide an excellent student experience. Funds from the Fall Fling go to three "buckets": extracurricular, classroom enrichment, and technology. For example scientists in the school, artists in the school, team busing and uniforms, speaker series for the students, computers. We surpassed our fundraising goals, and Parent Council will be updating you throughout the year on how the funds are being used. Congratulations to our early bird winner (dinner at Scaramouche) and our winner of the Porter Airline tickets! If you were unable to attend the event, or were so busy bidding on auction items that you did not make it to the Giving Tree table, please consider giving a donation to the Giving Tree. Donations will be accepted right up until Monday, December 8, 2014. The Giving Tree is a way to donate directly to the school or a teacher’s wish list for materials or curriculum enhancements that directly benefit the students. All donations of $25 or more will be given tax receipts. Giving Tree forms can be found in the Office.